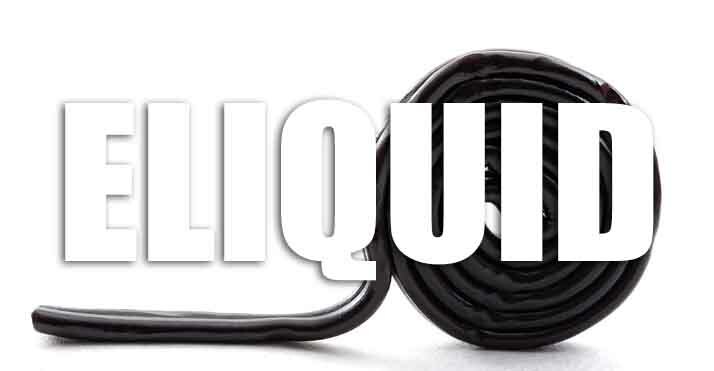 Liquorice e liquid from The Vape Shop is a dark and slightly sweet liquorice that smacks of flavour and is definitely a strong distinct liquorice flavour that is not for the faint hearted. Its a rich dark tasting liquorice e liquid which has a thick aroma and offers a decadent style vape. This flavour can be vaped all day without becoming sickly and will produce plenty of vapour and decent throat hit. What Is Liquorice E Juice Like To Vape? 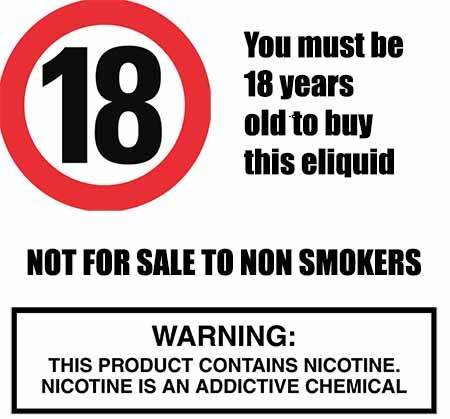 Vaping our premium liquorice e juice is a real treat. On inhale your mouth will fill up with the dark rich and sweet traditional liquorice flavour. The taste is dark-liquorice underpinned with a slight sweetness so you can vape it all day. On exhale the full flavour reasserts itself and the exhaled vapour leaves a dark liquorice aroma. At The Vape Shop we make sure that all our e liquid’s DO NOT contain:- Diacetyl, Acetoin, or Acetyl Propionyl, refined sugars, protein, genetically modified ingredients, animal ingredients of any kind, preservatives, sweeteners, or colours. We can assure you that all our premium sweet e liquids are gluten free and suitable for vegetarians, and vegans. You can rest assured when purchasing this dark sweet e liquid flavor that it contains only the purest ingredients.